These were the thoughts that plagued Lee Blum during her teens and into her twenties. They drove her to an eating disorder and exercise addiction. Eventually, she found herself hospitalized with clinical depression. But that’s not the end of the story: drawing strength from psychological, physiological and spiritual sources, she found her voice again. 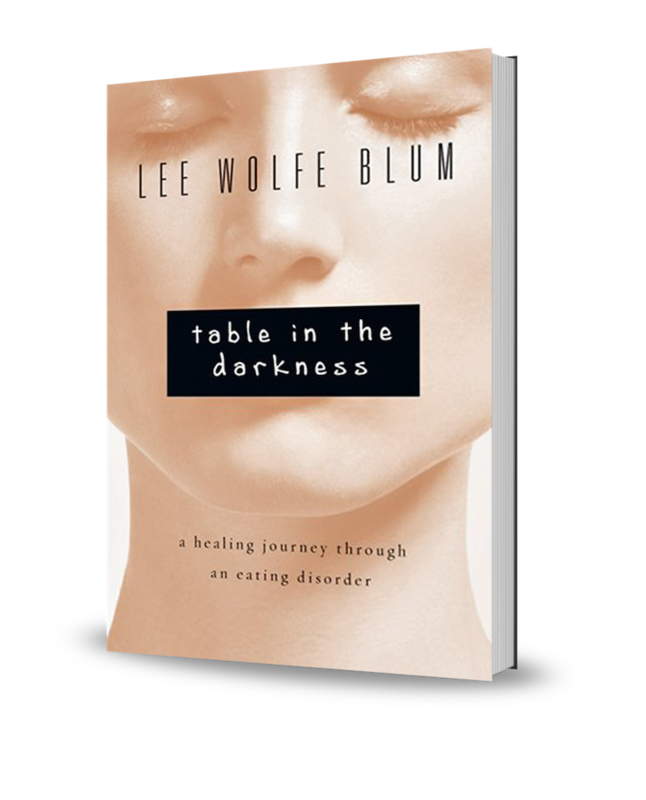 If you or someone you love has been at this dark table, you will find her story enlightening and encouraging.